Welcome Home! 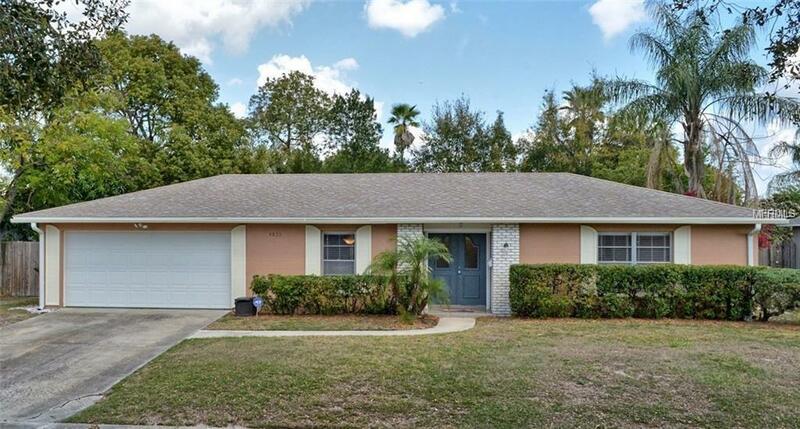 This recently updated 3 bed, 2 bath *POOL* home in the Conway area is ready for its new owners! Step inside the double front doors to the separated formal living and dining rooms, and through to the family room at the heart of the home. The fully upgraded kitchen features 42" espresso cabinets, granite counters, lighting fixtures, garden window, and breakfast bar overlooking the family room. Owners can escape to their Master Suite, with private sliding glass doors leading to the lanai, walk-in closet, and private bath with upgraded vanity. Step out through the sliding glass doors from the family room or the Master suite to the covered, enclosed patio. A great place to relax, day or night. Venture out to the large, fenced-in yard with the pool and raised, wooden deck. This is a great home for BBQs and entertaining friends & family! Welcome Home!